The year is off to a great start. As I reflect back on 2015 and think ahead about my priorities for the year 2016, a lot of words that start with the fantastic letter F come to mind~family, friends, food, fun, fitness, not necessarily in any order. Our FAMILY is making a concerted effort to spend time together, talk to each other, and enjoy each other~with great results. I hope this is not just a passing phase in our household. My husband and I know that our time with our children is fleeting and we are trying to cherish and appreciate the time we have with them. I’ve also been succeeding in accomplishing some FITNESS activities either by fitting in a quick “wog” while the kids are at soccer or going to the gym during my lunch break on some work days. Some FRIENDS and I have a standing 9 a.m. Sunday workout session with Zena, a power-lifting competitor and our trainer. Let me know if you are interested in dropping in on our FITNESS Sunday FUN. 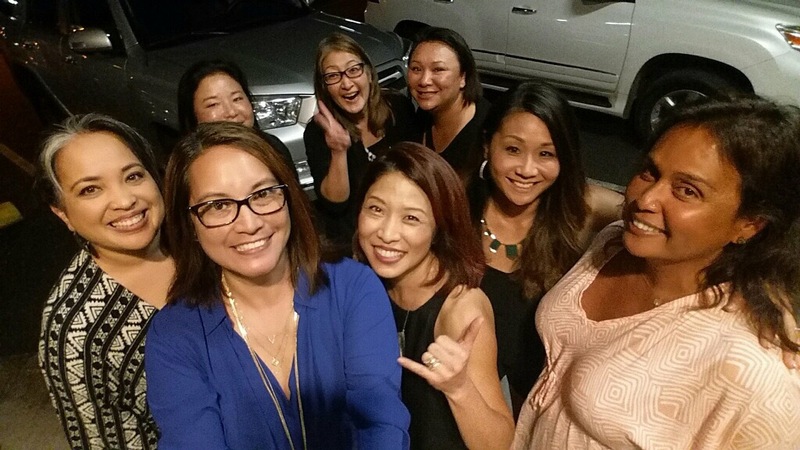 Some of the ladies got together to fulfill the FRIENDS, FOOD, and FUN goal recently by having some awesome sushi at our favorite sushi restaurant in Hilo~Takenoko Sushi. So much “buss laughs” with this group. We were so loud on the sidewalk outside the restaurant after our dinner that someone who was having dinner all the way across the parking lot came walking over to find out what all the ruckus was all about. In typical Hilo style, we found out he was a friend of ours who was having dinner with his family, including his daughter-in-law, my former student (now living in Las Vegas), who I still keep in touch with. She ended up coming over and chatting with us for a bit. 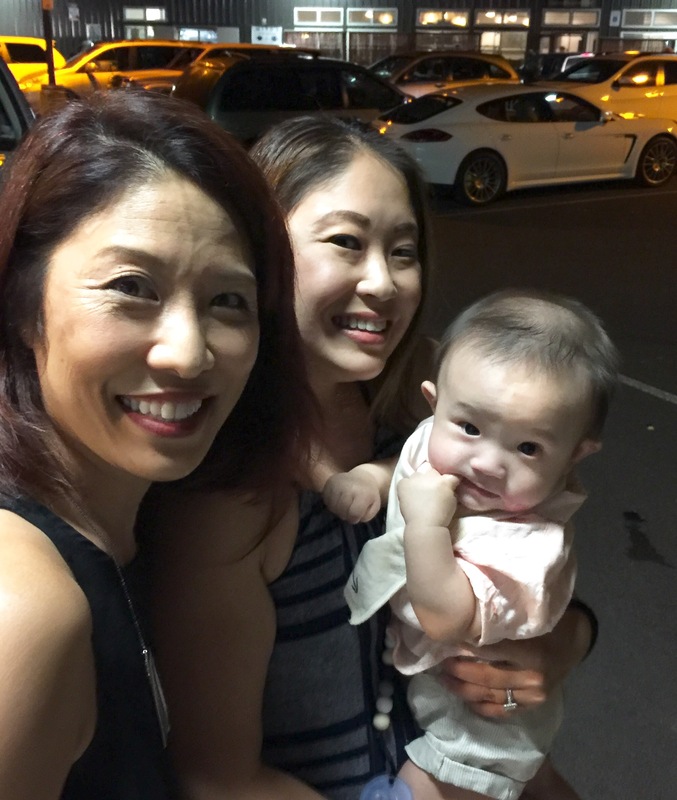 I was so happy to see Teri and to meet her very cute son. When I first started teaching, I had the honor of being a student government class advisor at Waiakea High School. I was blessed to have worked with an awesome group of students from whom I learned so much. Teri, in particular, was a young girl with a big smile and an even bigger heart who wanted make the world a better place. Many of us have similar hopes, but from the moment I met her, Teri worked hard to do what she could to make it happen for those around her. Now, in Teri’s role as a mother, she holds this goal in even higher priority. I am blessed to have had her as a student and to have her in my life. As a teacher, I am expected to teach. After 20 years of being in the teaching profession, I find that the lessons I learned and continue to learn from my students are the most valuable ones of all. I’d say 2016 is off to a great start. Looking forward to more 2016 awesomeness. 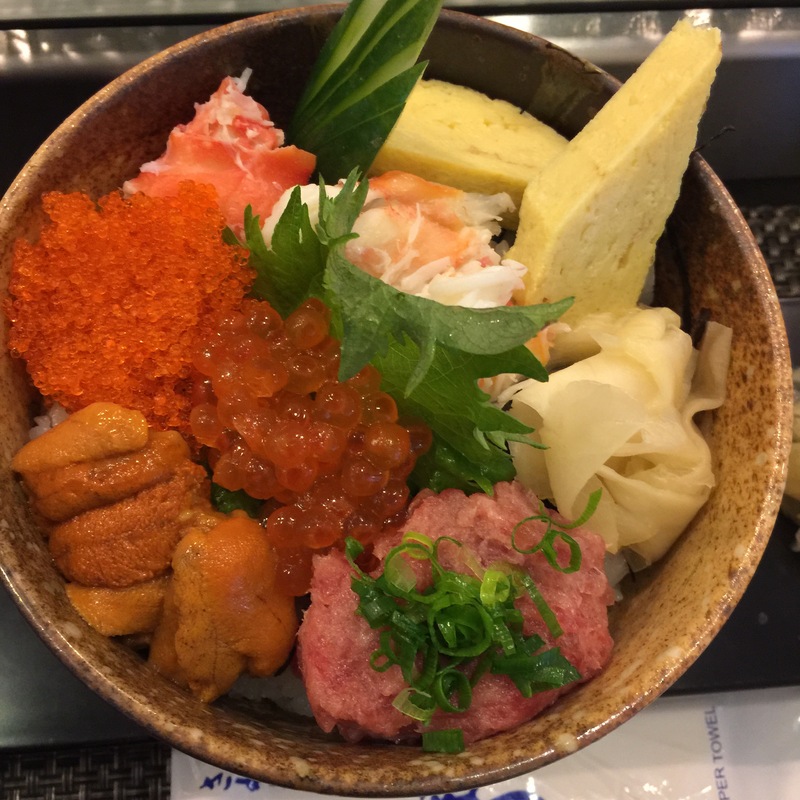 Living Hilo Style.